Personal project to play around with HTC Vive. It is a Bomberman-esque game made using Unity Game Engine. It was planned to be a multiplayer game where you move around by accessing teleporter, and kill other players by using bomb (left hand controller to teleport, right hand controller to place bomb on teleporter). 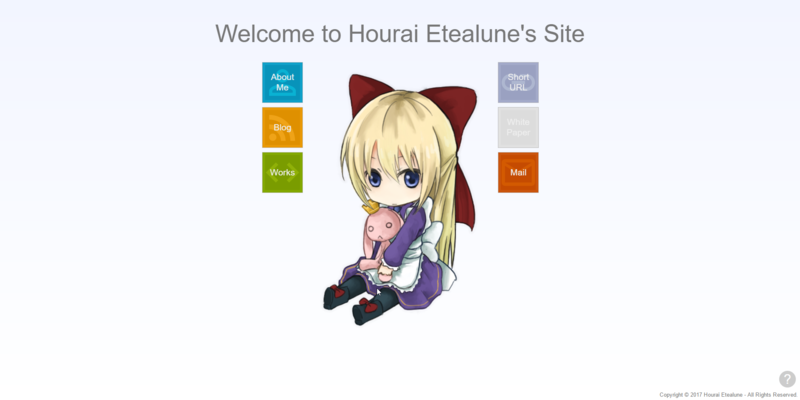 Main page of this site, etealune.net. This page is made mainly to be used as main portal for this site and showcasing Live2D in WebGL. Note: Due to diverse language, methodology, and tool used for every subdomain, each subdomains are added as different entries. 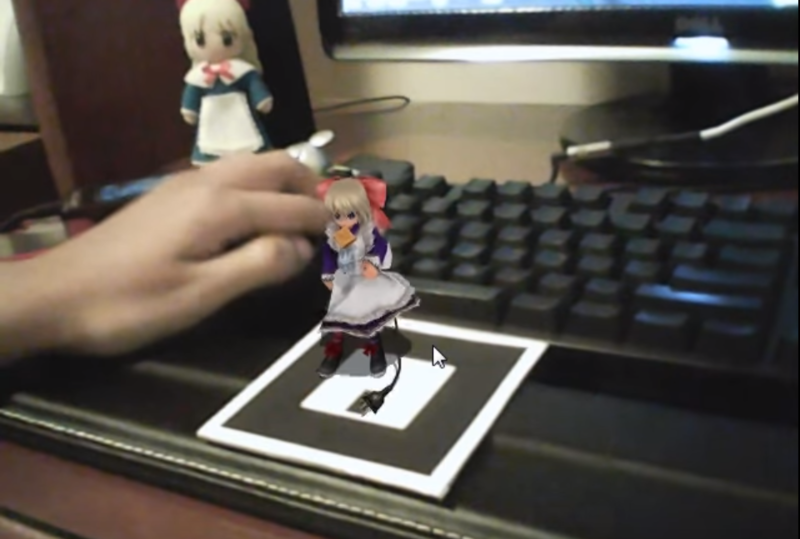 Personal project that use OpenCV library with C++ interface to track simple object and draw 3d model above the pattern in real time. A live wallpaper for personal use, made by using Live2D SDK for android. 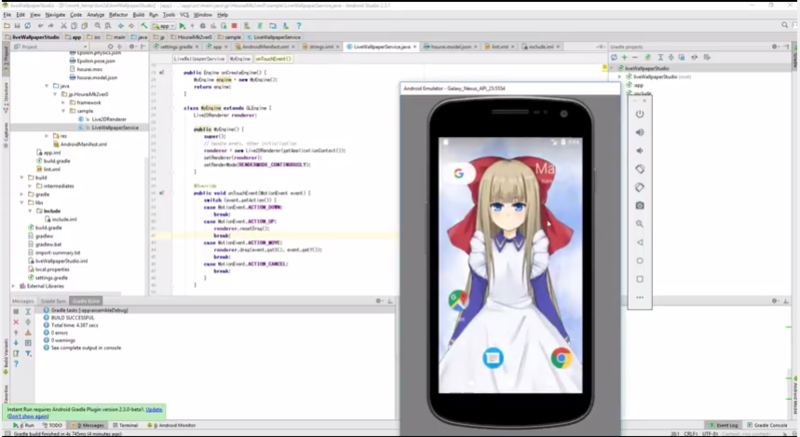 Works by using Android Studio, and coded in Java. Copyright © Hourai Etealune - All Rights Reserved. This page is made mainly using PHP with help of jQuery and Bootstrap. The basic idea is so that viewer can filter by tag, which helps to filter out irrelevant experience by using PHP's $GET functionality. There are also exists an input form for this page separately somewhere in the backend, which data will be saved in MySQL database. The icons are courtesy of Google's Material Icons. Label/Tags are courtesy of Bootstrap.